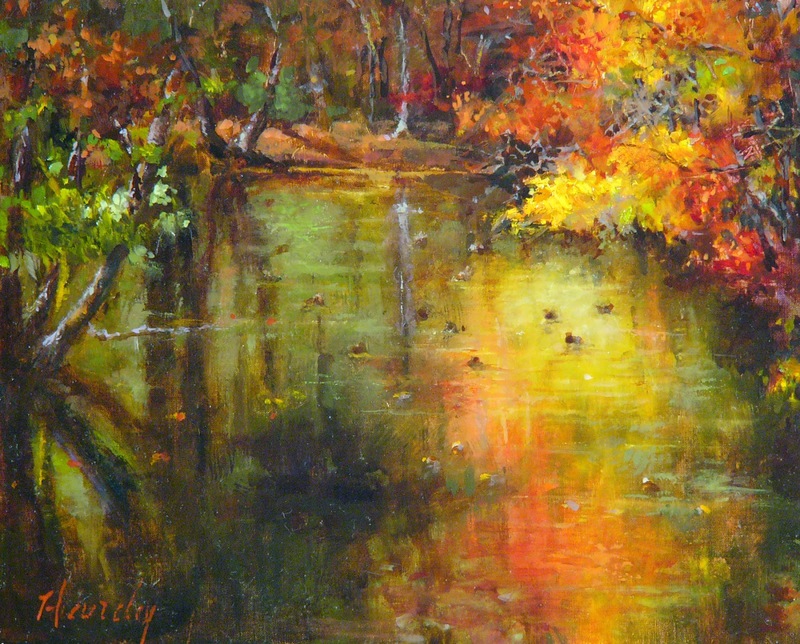 Spent the week end and Friday afternoon painting in 30 degree weather in Cypress Mill, Texas. And, there were 34 other crazy people painting with me from all over Texas. Really was a fun time of sharing with a bunch of artists that I have not seen in quite awhile. Saturday night we had a bar b que at the ranch house where many of us stayed. Painting in the cold is doable if you have good clothing and preparation for the cold. Remember to wear gloves that the hand you paint with has had the fingers cut from. Good silk thermal wear is necessary and a hat that covers ears and neck. My jacket also has a hood that I used over the hat. Be realistic about your work. Self critique in an honest manner. Put it aside for days. Have another artist better than you give honest feed back. 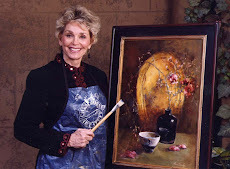 Have a non artist look at the painting as they can give some brutally honest assessments. Be willing to completely start over. We All want to produce good work, but just wanting to does not make make it a reality. We must put the hours and hours of work into our reality. Successful people go to work to prosper, not just to work. They have a self-centered push to get something done. They have exercised an incredible drive. They focus on Goals daily, written each day. Willing to fail, viewing failure as an opportunity to learn. This was done for the contractor who built The Ballpark in Arlington when Bush was the young owner. My reference photo was 3 x 4. 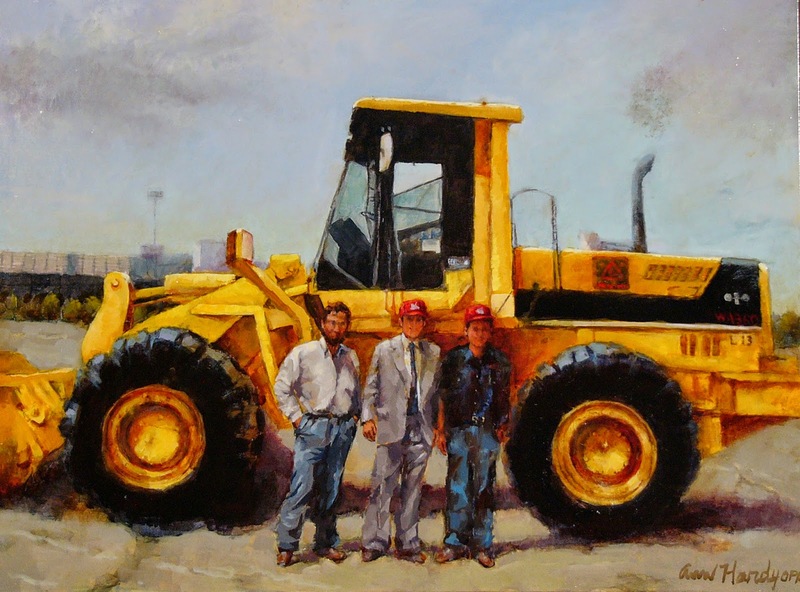 The big dirt moving machine was to be in the painting, and the three standing men were minuscule in front of that machine in the photo, so it was hard to have any facial reference with them being that small and with Ranger ball caps pulled down over their faces. But, it still was a fun commission to do.